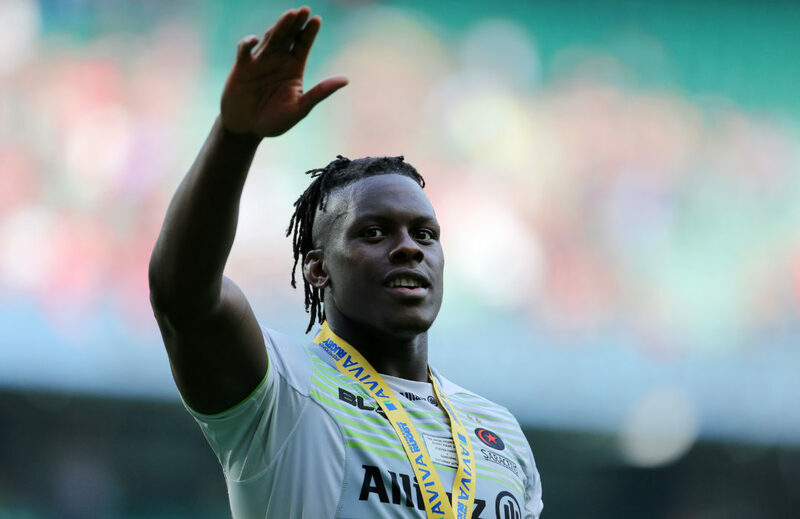 Maro Itoje is predicting an England win against New Zealand and has “no doubt” that can be achieved if Eddie Jones’s men stick to their game plan at Twickenham tomorrow. He told Sky: “They are a team that can be beaten, that has been beaten and lets be crystal clear – we are going out there on Saturday to win and there is no doubt in my mind that if we stick to the game plan we can do just that. “New Zealand have more variety in their game and sometimes they want to come through the middle, or around you or attacking space and you have to ready for whatever game plan they come up with. When you are playing a team like New Zealand you have to attack them from the very start of the game and try to impose your game onto them as quickly as possible. He added: “Spending about six weeks in New Zealand with the Lions I think I understand fairly well what they are about and it taught me a lot about the way they play.